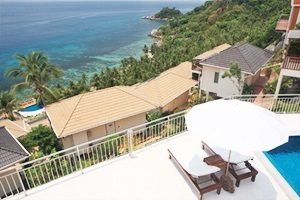 Pinnacle Koh Tao Resort Address : 26/20 Moo 3, June Juea Beach, Koh Tao Suratthani Thailand. 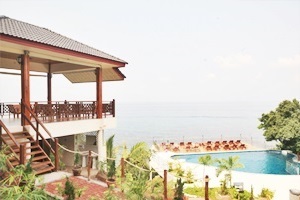 Pinnacle Koh Tao Resort 9 out of 10 From 1,805 Baht (60 USD) 3 ratings. 5 user reviews. 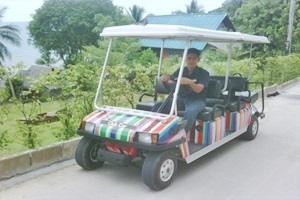 Koh Tao is located near the Western shore of the Gulf of Thailand, covering an area of 21km2 and just a 2 hour high speed catamaran ride from the island of Samui or the city of Chumporn. 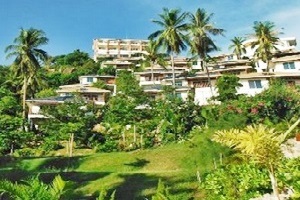 Rates among the top 10 diving destinations in the world, the island is furthermore popular for rock climbing, snorkeling and fishing. 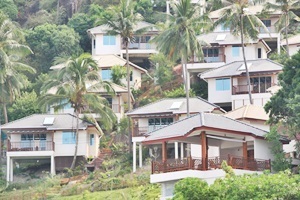 PINNACLE Koh Tao Resort is located on June Juea Beach with all of its 20 hotel rooms and 25 superior bungalows nestled and integrated into the landscape along its slope providing unobstructed view onto the sea. 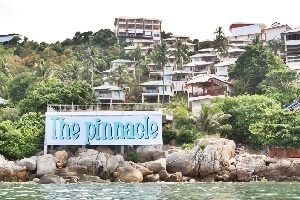 PINNACLE Koh Tao Resort is suited for travelers who want the privacy and amenities of one of the most popular hotel chains in Thailand, while spending in a relaxing surrounding with entertainment provided by the nature the island has to offer. 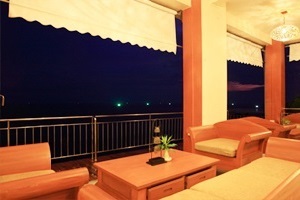 A wide range of outlets for shopping, restaurants and bars is close by (5km) in the little city of Ban Mae Hat. 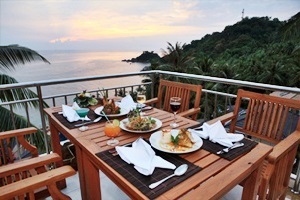 It is a beautiful hill resort ideal for watching the sunset. 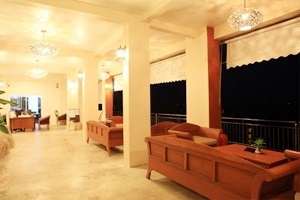 I know a lot of surfers on the beach beautiful white beach is pretty clean, new hotel rooms. Staff are available to offer advice as well. Prices are high. But it's worth it. 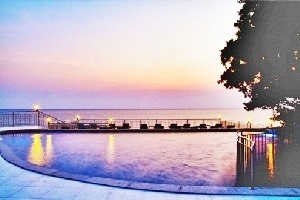 Resort is very nice. 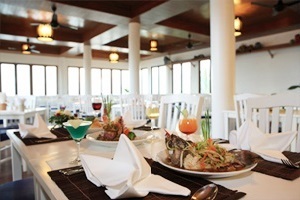 Gradient on a hill overlooking the great room is a small, smiling staff are very good, very good introduction to the beautiful scenery, delicious food, but there is not much to choose from. Money to the hotel.